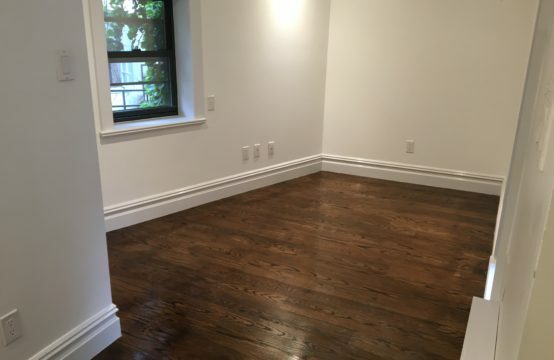 Spacious studio apartment in the heart of Lower Chelsea. Marble bathroom and counter tops. 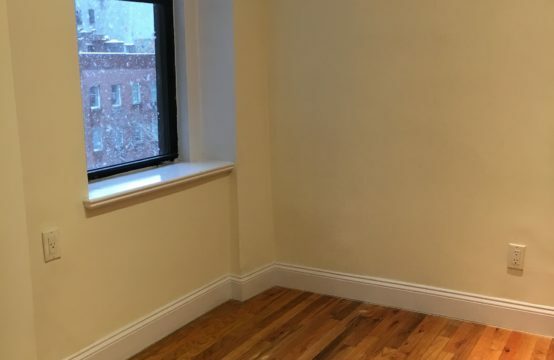 Laundry in basement, elevator building and live-in super. Conveniently located near the A, C, E, 1, 2, 3, F, M, and L subway lines. Close walk to the High Line and Chelsea Market. Quick commute to NYU, New School, FIT. Pet friendly. 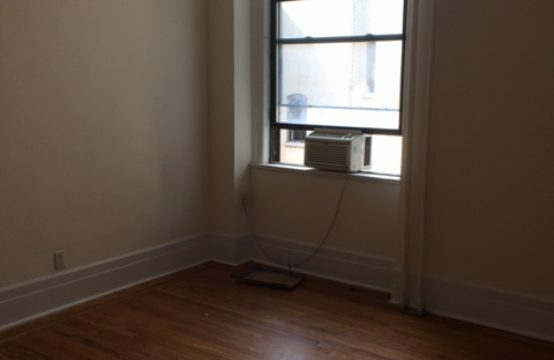 Apartment offered by landlord, so there are NO BROKER’S FEES. 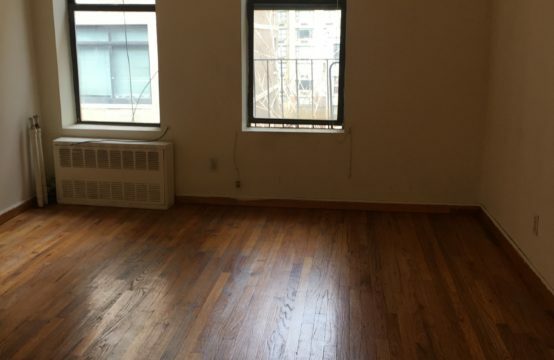 Spacious 1 bedroom on second floor of a walk-up building. 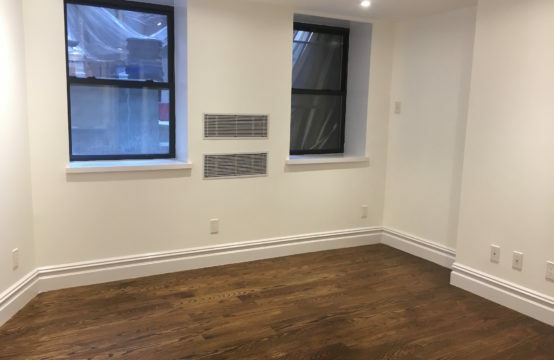 The apartment features a spacious bedroom that gets great natural light, hardwood floors, overhead track lighting and laundry in basement. Located one block from the new Q train, and the 68th Street 6 train station. Around the corner from the M15 bus. 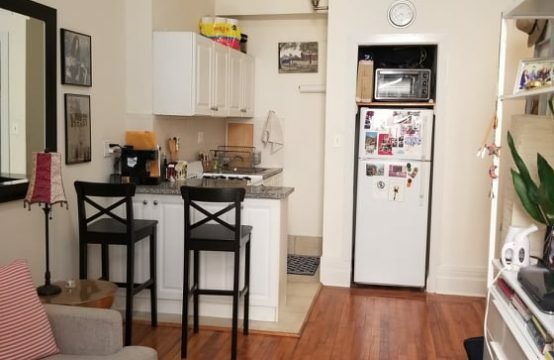 Walking distance to Hunter College, Rockefeller University, and the New York Presbyterian Hospital. Live-in super. Pet friendly. Laundry in building!